Once again the Northern Idaho crew and committee volunteers are gearing up for our September Head of the Pend Oreille Regatta. This will be our seventh annual event and with this year we are adding some new activities and moving others. It is hoped you will be able to join us this year. I will be sending an entry form in August as well as posting it on our website, porpa.org. In the meantime, here is the basic nuts and bolts or should I say oars and shells of the 2017 Head of the Pend Oreille Regatta. Friday September 29th: welcoming boats to the Mudhole. In the afternoon, there will be safety boats available and we encourage you to take a few practice rows. The Friday night BBQ has been moved to Saturday. Saturday September 30th there will be two events (and a BBQ). 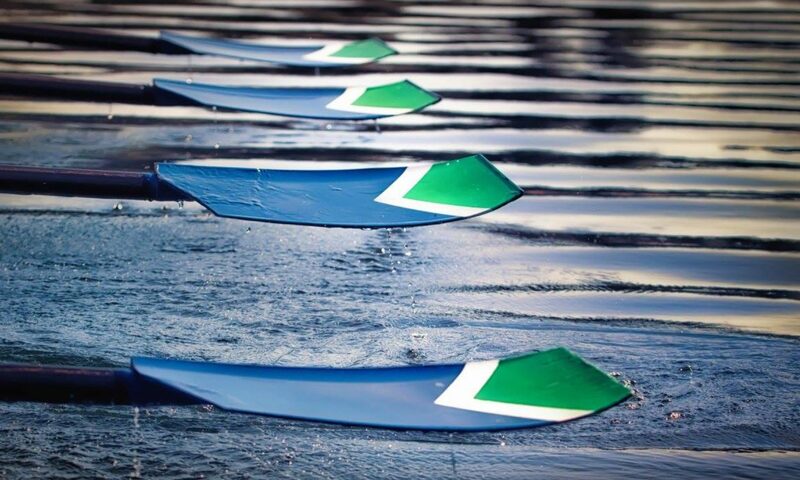 8:30am to 12:30p will be the sprint head race on the Priest River. For those of you who rowed this last year you understand the sprint part. This race is 1.7K and a lot of fun. Talk about up close and personal spectator viewing. 1-3pm there will be a BBQ at the Mudhole—details to come. The BBQ is hosted by PORPA (Pend Oreille Rowing and Paddling Association), who is also the host organization for the HOP. From 3-5pm there will be a 500m stake race for teams of 2,3, or 4 shells. 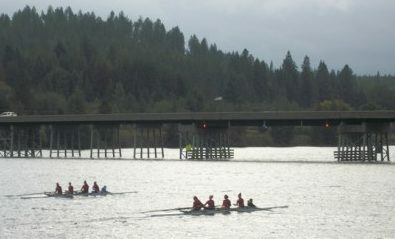 Sunday October 1, 7am to 12 noon PORPA invites visitors to join them for a casual row on the Pend Oreille. If you have questions about lodging, etc please send me.